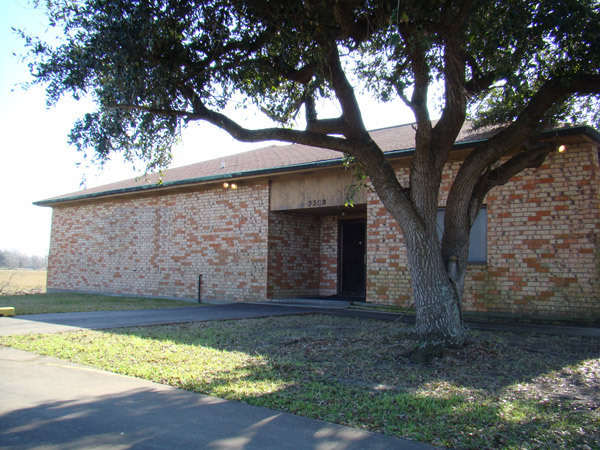 Gerald Condon Properties - Located in Beaumont, TX and serving all of Southeast Texas! 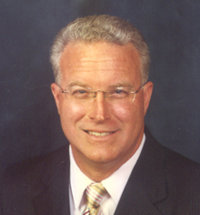 Welcome to Gerald Condon Properties, Ltd.
Hi, I'm Gerald Condon, President of Gerald Condon Properties, LTD. 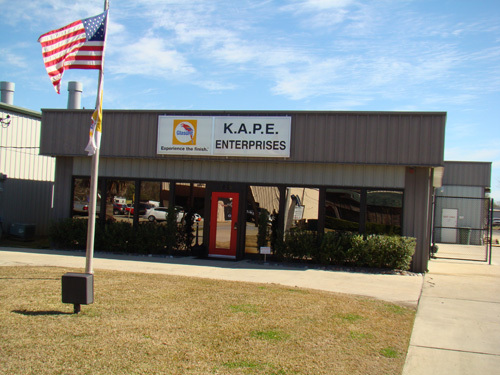 Thank you for visiting our commercial and industrial properties website. 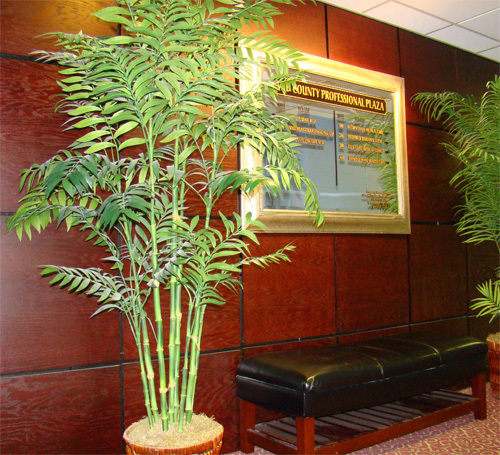 I'll be glad to address your companies' building or facility lease needs. 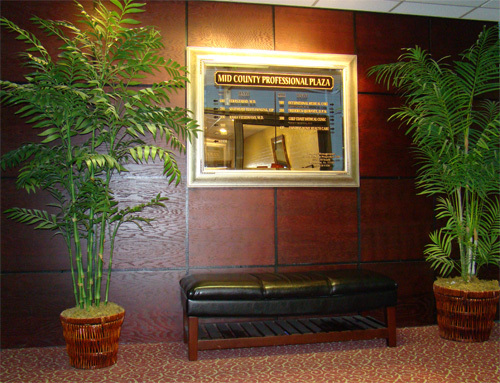 Our lease buildings and office suites provide great locations with up to date amenities and in a well maintained, clean environment. 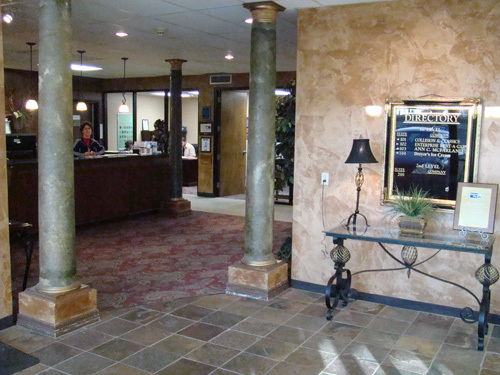 We specialize in remodeling to suit our tenant's needs or we'll work with your contractor/architects to help create the most beneficial atmosphere for your organization. 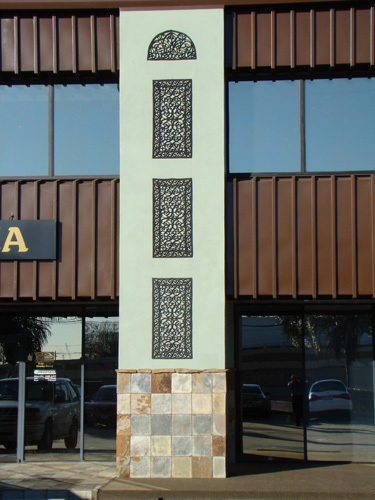 My background of building design, interior decorations and construction management provides you, our customer, an all inclusive connection to their corporate building or facility goals. 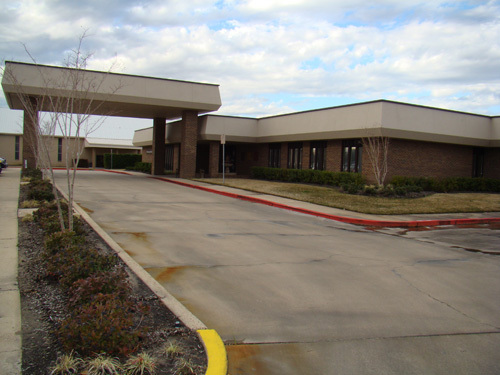 Our list of buildings and properties (scroll further down this page to see photos and descriptions) grow by the month so please contact our offices if you have a special building interest or facility planning need. 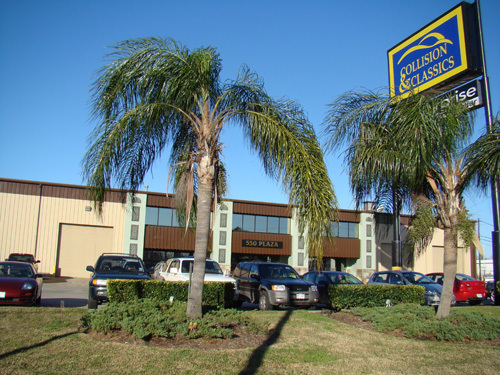 Please scroll the listings below of our current professional offices and suites, medical office suites, industrial warehousing, commercial showroom/office/warehousing, RV park, and outdoor signage locations. Our proud list of tenants include: Compass Bank, various prominent law firms, Bechtel Corporation, Collision & Classics Inc., Enterprise Rent A Car, Dryers Ice Cream, Gerald Condon Properties, Ltd., Kinsel Motors, Wholesale Electric, Occupational Medical CARE, various Doctors and numerous small business, accounting and counseling firms. Please contact our office to discuss your companies office, building or facility needs as we will be glad to develop a successful lease plan for your company. 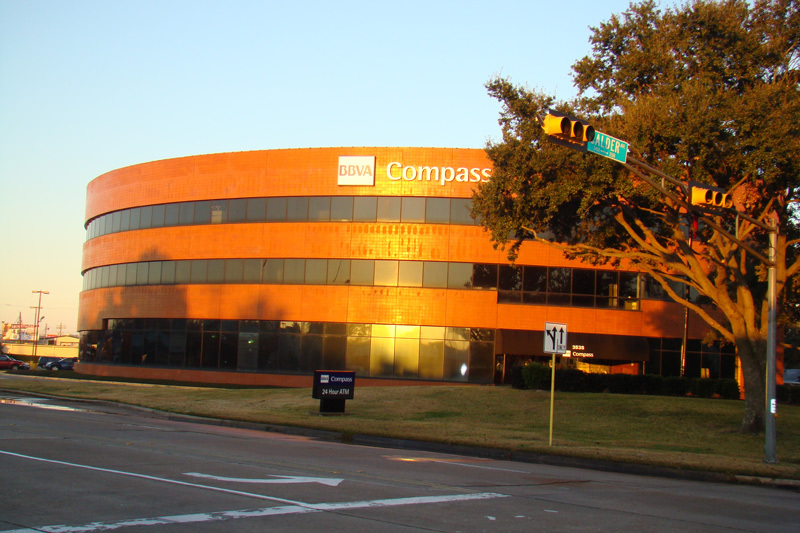 Our most recent purchase as of November 2009, this wonderful, three stories, 50,000 square foot; Compass Bank building in the heart of Beaumont, TX is shining example of future acquisitions at Gerald Condon Properties, LTD. 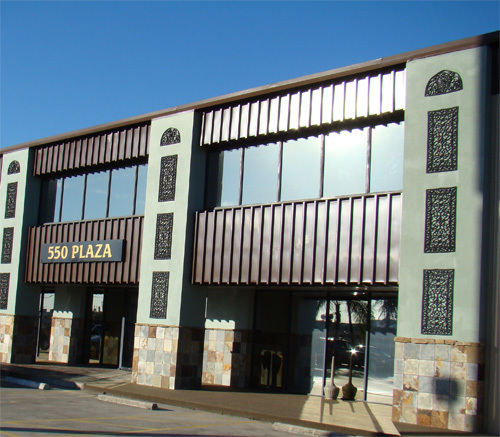 Encompassing 10 drive-thru lanes and a 2.64 site, this property, at 3535 Calder, sits at the hub of Interstate 10, Calder Avenue and Phelan Boulevard. 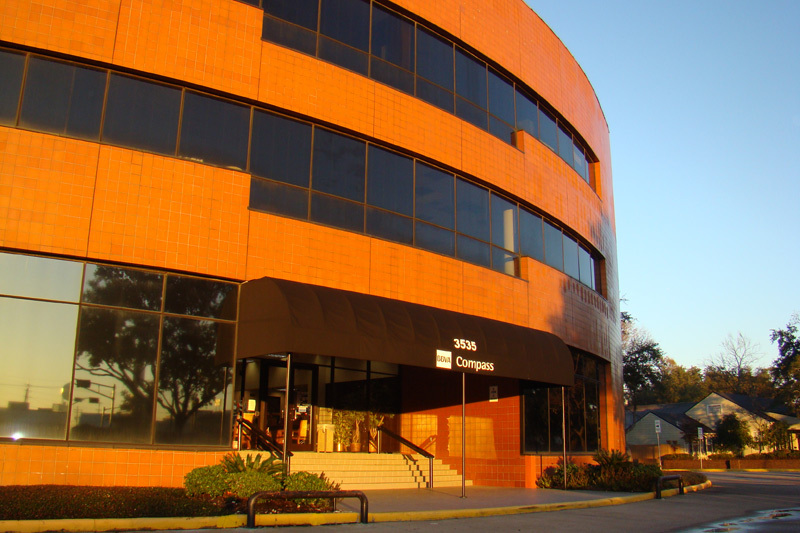 A colorful and architecturally stimulating exterior, spacious, well-appointed lobbies, picturesque office views and ample parking offer tenants and customers an attractive and convenient atmosphere while doing business in the core of Beaumont. Home to a multiple of professional tenants and maintaining a continuously high occupancy rate, this building is the “jewel of the City”. 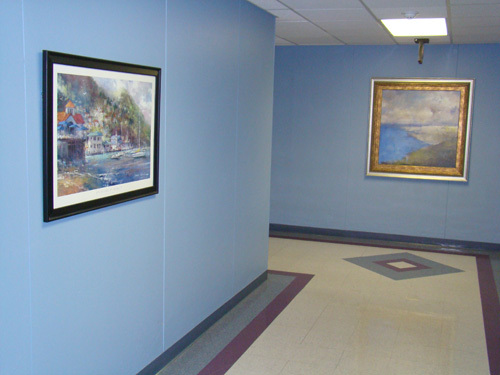 Common area renovations set for 2010 will enhance and add a luxurious feeling upon arriving and entering each floor. 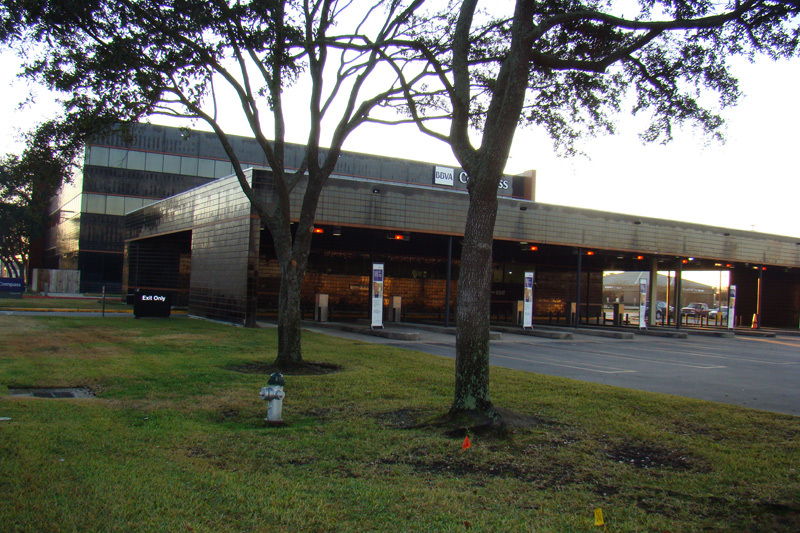 This twelve (12) acre Park and Ride, in Beaumont, TX is one of two sites developed for contract employee parking and private bus shuttle to the Motiva refinery expansion. 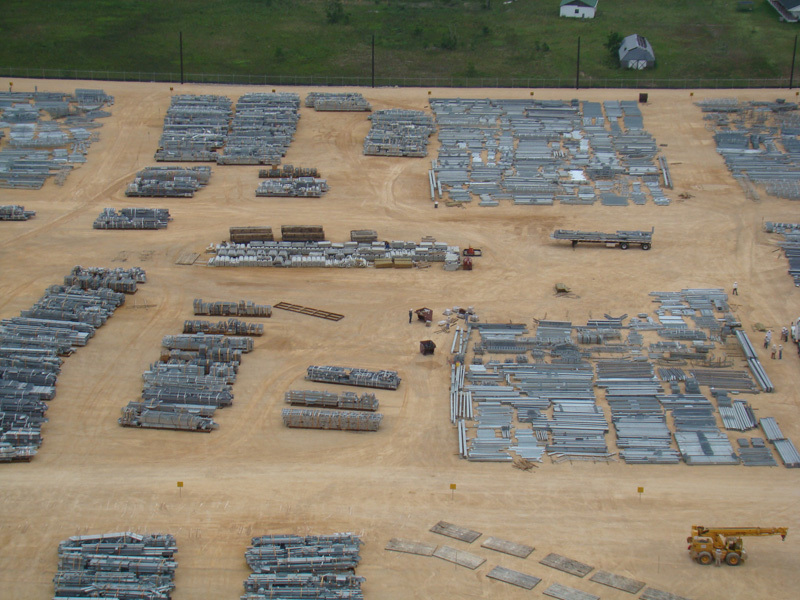 This secured, heavy duty, parking site can hold up to 1000 vehicles plus shuttle bus storage. The project is under supervision and management of the Bechtel Corporation who also oversees the Motiva plant expansion. 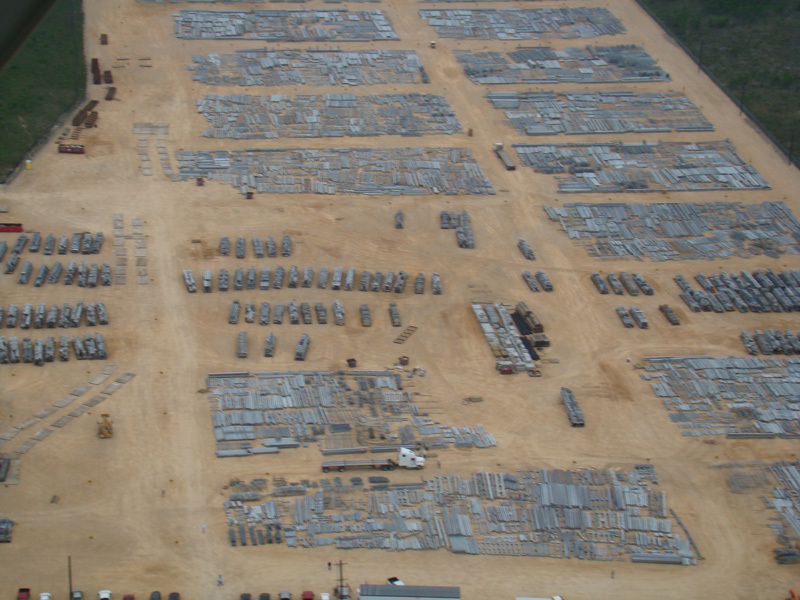 This site was strategically selected, for optimum traffic flow and proximity to surrounding cities, as well as the direct route to the Motiva plant. This twenty four (24) acre Park and Ride, just outside of Winnie, TX, on Highway 73, is the second of two sites developed for contract employee parking and private bus shuttle to the Motiva refinery expansion. 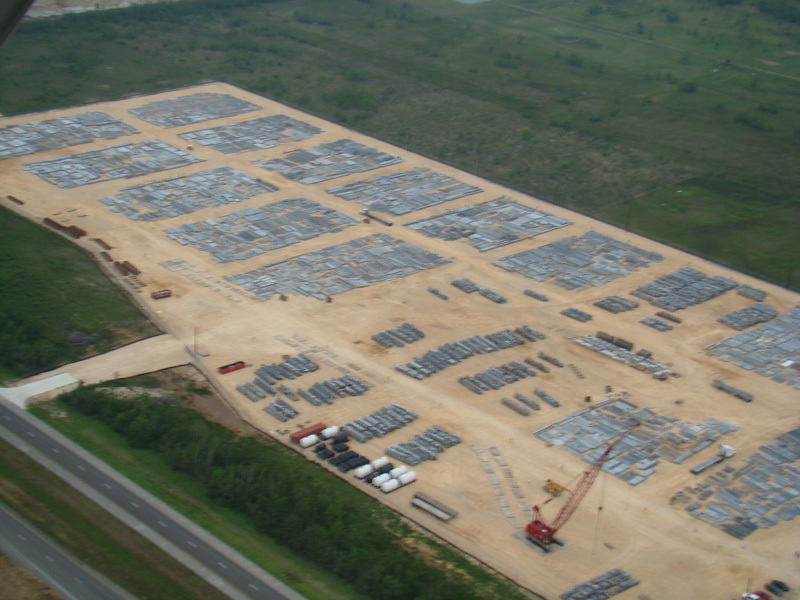 This secured, heavy duty, parking site can hold up to 2000 vehicles plus shuttle bus storage. The project is under supervision and management of the Bechtel Corporation who also oversees the Motiva plant expansion. This site was strategically selected, for optimum highway traffic flow and it’s proximity to surrounding cities, i.e., Houston, Baytown, Liberty, Dayton, etc. attractive to the local workforce. In addition, this serves as a direct route to the Motiva plant. 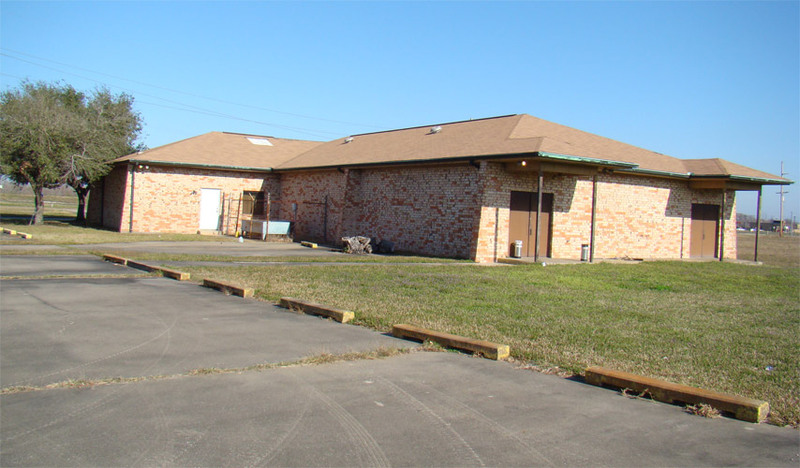 Commercial offices and office suites, commercial repair, outdoor storage facility 26,000 gross square feet, 2.5 acres, and is zoned Light Commercial. Highest traffic count in Beaumont and all surrounding cities. To find out more information about this property and others Contact Us as soon as possible! If you'd like to return back to the top of this website, click here. 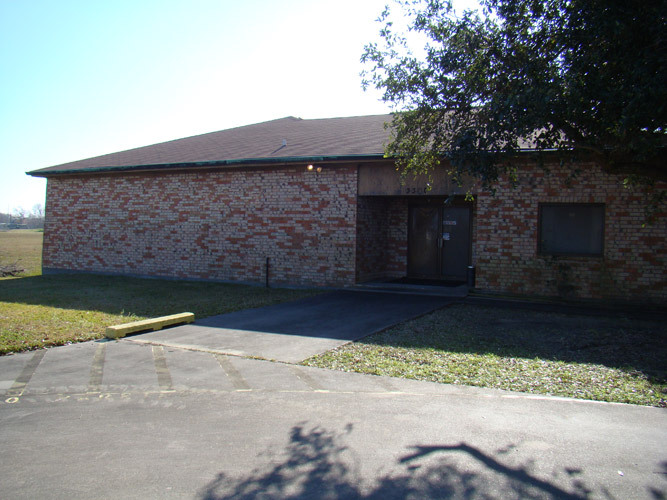 Commercial showroom, offices, warehouse building 8,200 gross square feet, .84 acres, Zoned Light Industrial. Excellent commercial development area. To find out more information about this property and others Contact Us as soon as possible! If you'd like to return back to the top of this website, click here. 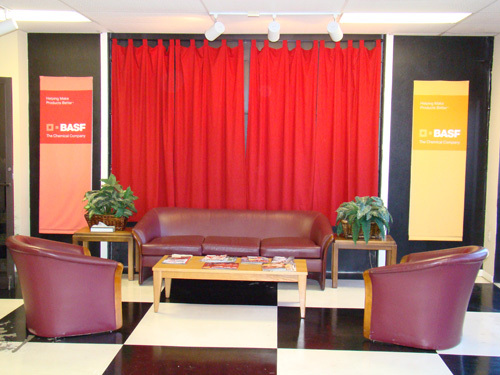 Commercial offices and meeting/training facility. 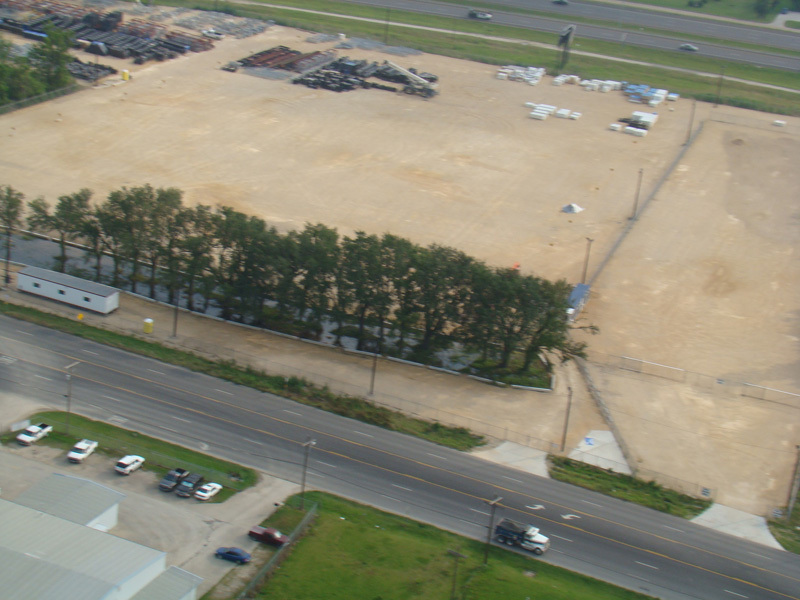 Well lit, plentiful concrete parking, direct access off Highway 73 and a five mile radius to all petro/chemical refineries. 5400 gross square feet. Zoned Light Commercial. To find out more information about this property and others Contact Us as soon as possible! If you'd like to return back to the top of this website, click here. 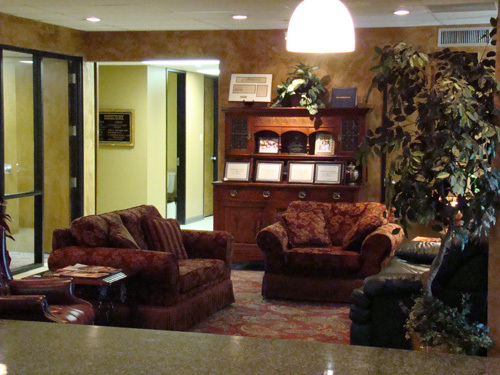 Ten medical office suites provide medical service for personal and industrial medical care. 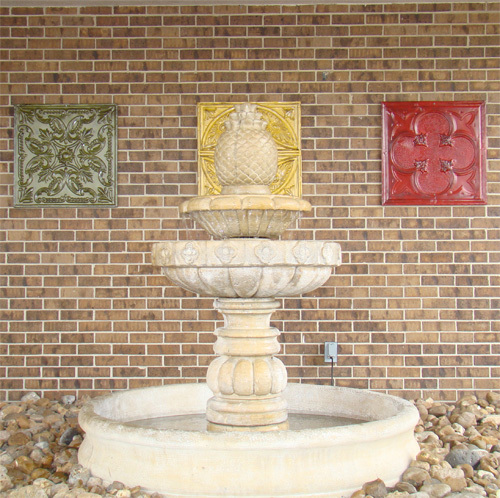 Easy access off Highway 365 at the 27th Street intersection. 18,000 gross square feet. Zoned High Retail on a 3.5 acre site. 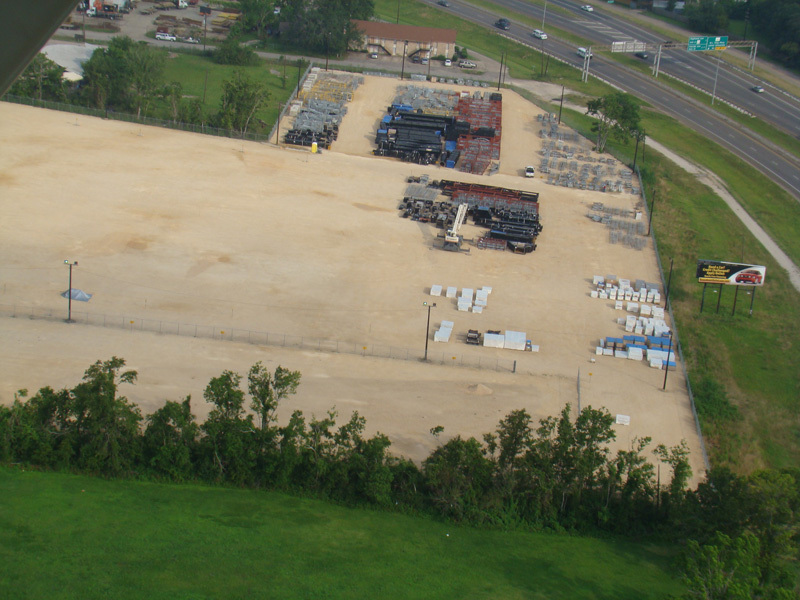 1.5 acres vacant for future development. To find out more information about this property and others Contact Us as soon as possible! If you'd like to return back to the top of this website, click here. 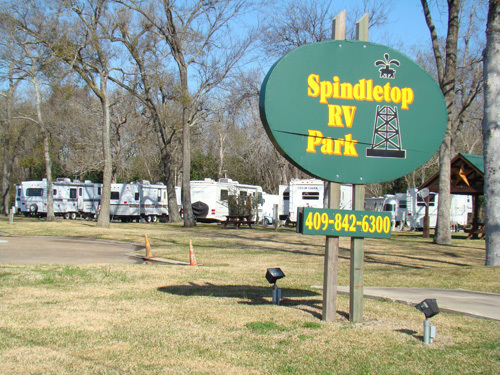 Recreational Vehicle Park with 40 RV pad sites, concrete drives and pads. 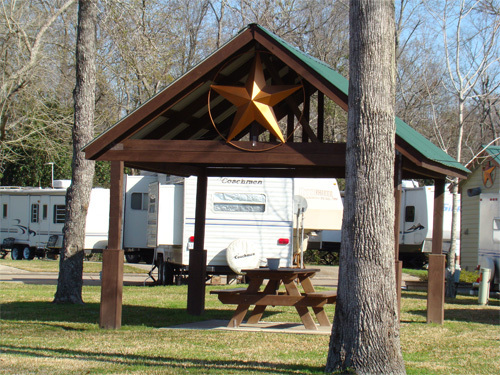 Park like setting, laundry and picnic areas provided for year round pleasure. 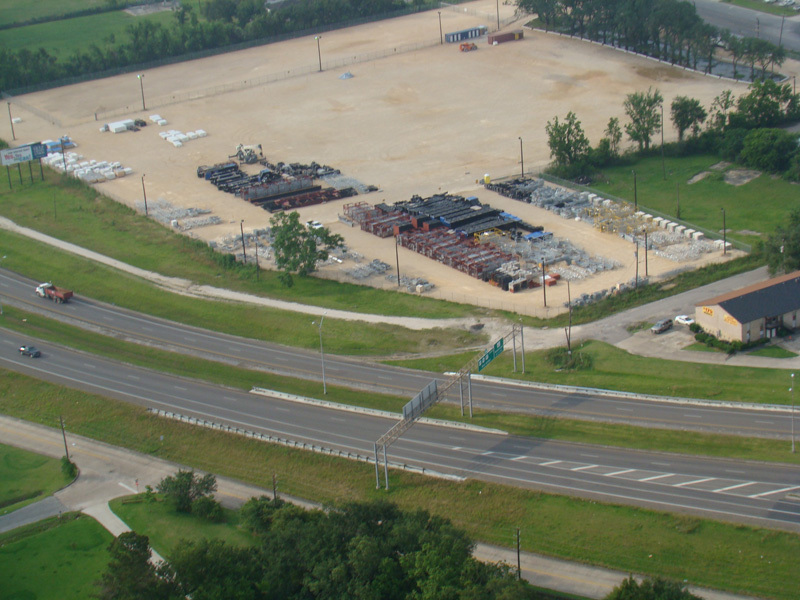 Centralized access to Beaumont and surrounding cities with freeway access. Manager on duty at a 2 acre site. Zoned Light Commercial. To find out more information about this property and others Contact Us as soon as possible! If you'd like to return back to the top of this website, click here. 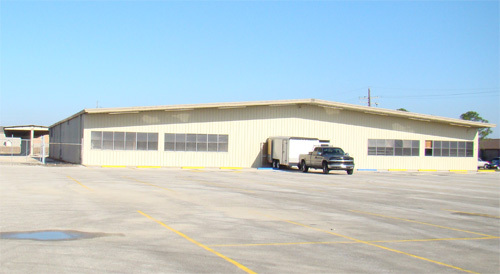 Huge industrial warehouse/office facility with security fencing. Hard rock site surface. 3.69 acres, zoned Light Commercial. 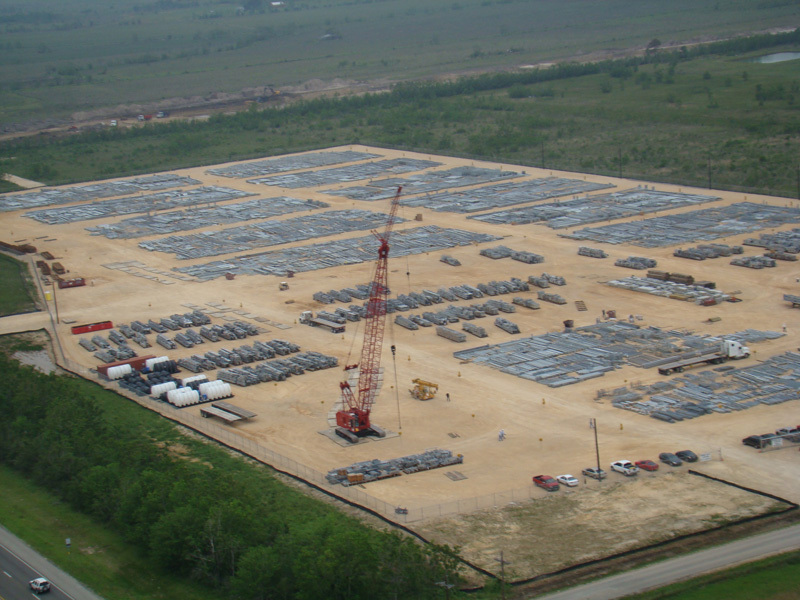 A five mile radius to all petro/chemical refineries in the surrounding cities. 26,000 gross square feet of covered areas. To find out more information about this property and others Contact Us as soon as possible! If you'd like to return back to the top of this website, click here. 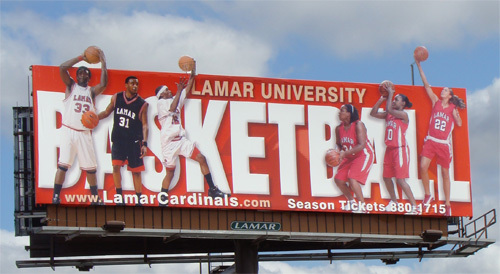 Excellent two sided visiblity for this outdoor sign location on a heavily traveled, great traffic count freeway. Zoned Light Commercial. To find out more information about this property and others Contact Us as soon as possible! If you'd like to return back to the top of this website, click here. Enter your information into the form below and the click the Submit Message button at the bottom. Your privacy is assured and we will not share your information with any third party. If you'd like to return back to the top of this website, click here. How did you hear about Gerald Condon Properties, LTD?